Welcome to our website. 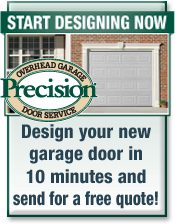 Precision Overhead Garage Door Service is the Nation's largest garage door repair company. 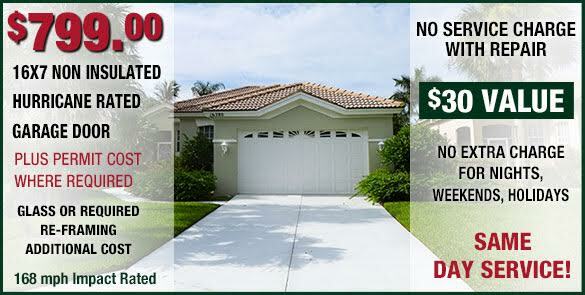 We repair more than 1000 garage doors every day. 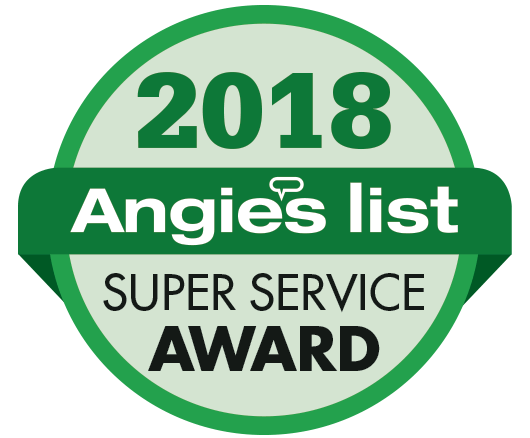 We are committed to providing the best quality, value, and selection of residential and commercial overhead garage doors and repair. 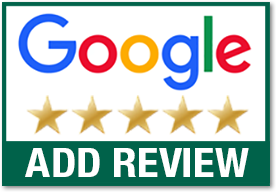 Garage Door Repair and New Doors- When It's Convenient For You!